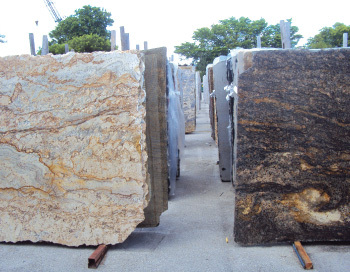 Granite is one of the world most ideal building materials. 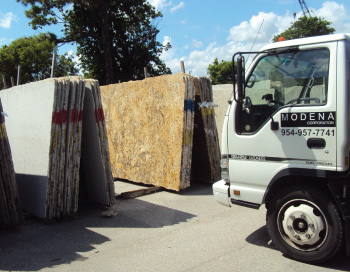 It is extracted from the finest quarries right to our warehouse. 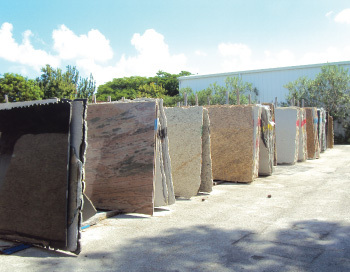 We offer exquisite individual slabs with a wide array of detailed stones and colors to fit your needs. Granite and marbles added beauty and natural attributes are suitable for uses in both residential and commercial buildings. 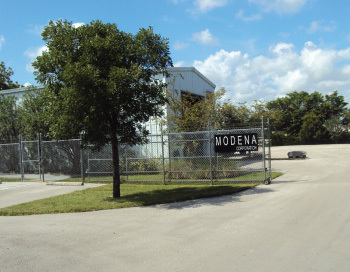 Our facility is centrally located in Broward County and houses an inventory of Granite and Marble slabs for homeowners and designers to choose from.